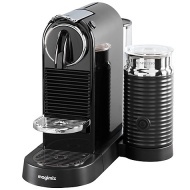 alaTest has collected and analyzed 60 reviews of Nespresso CitiZ & Milk Coffee Machine by Magimix. The average rating for this product is 4.8/5, compared to an average rating of 4.4/5 for other products in the same category for all reviews. Reviewers really like the maintenance and design. The performance and price are also mentioned favorably. We analyzed user and expert ratings, product age and more factors. Compared to other products in the same category the Nespresso CitiZ & Milk Coffee Machine by Magimix is awarded an overall alaScore™ of 89/100 = Very good quality. Stylish machine which makes great coffee very fast. The addition of the milk whizzer makes wonderful froth. All round an excellent machine. This was a replacement for an old machine we've had for about 6 years. It's used daily and never fails. Delicious coffees, we much prefer drinks from this machine to any bought from the high street coffee shops and they work out a fraction of the price. Having had a CitXz before and loving it i hoped the new model would be the same. I am not disappointed. Well made and love the white finish. We love Nespresso coffee, and it was time to update our machine. Milk heated using this machine is so much nicer than using the microwave, and the coffee is always excellent. the coffee machine is compact and does not take up much room. it is easy to setup for first time use. 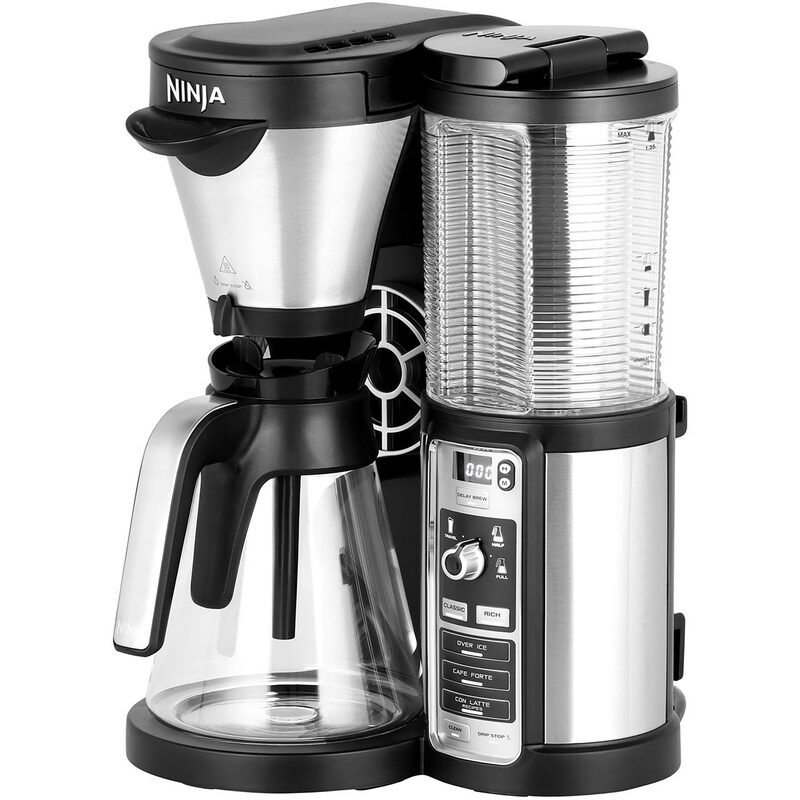 Really easy to use and makes a great coffee at your fingertips. Very convenient having the milk frother.